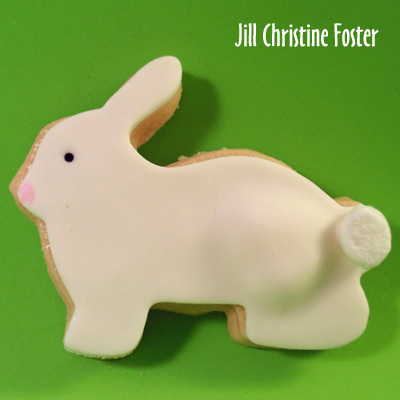 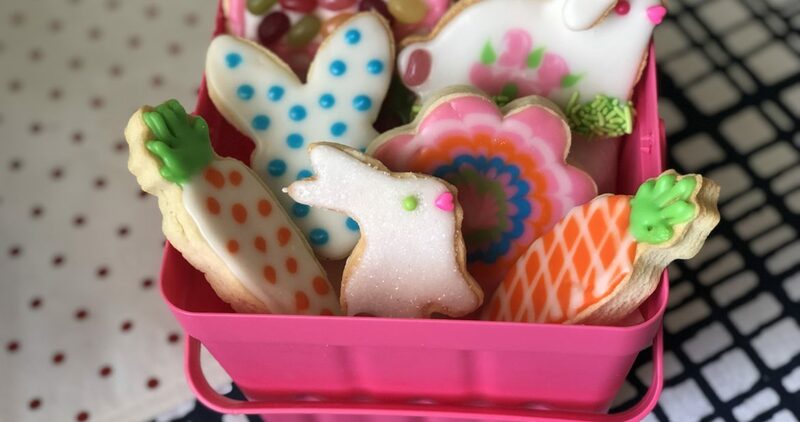 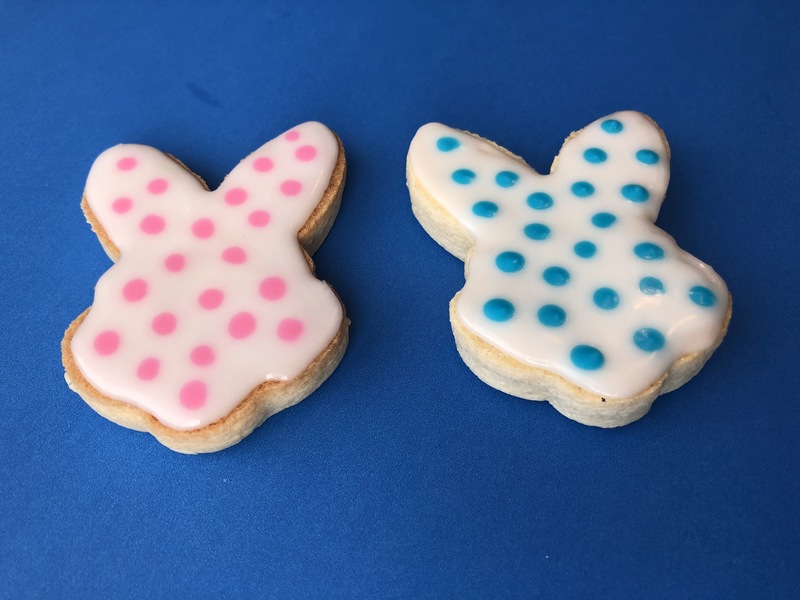 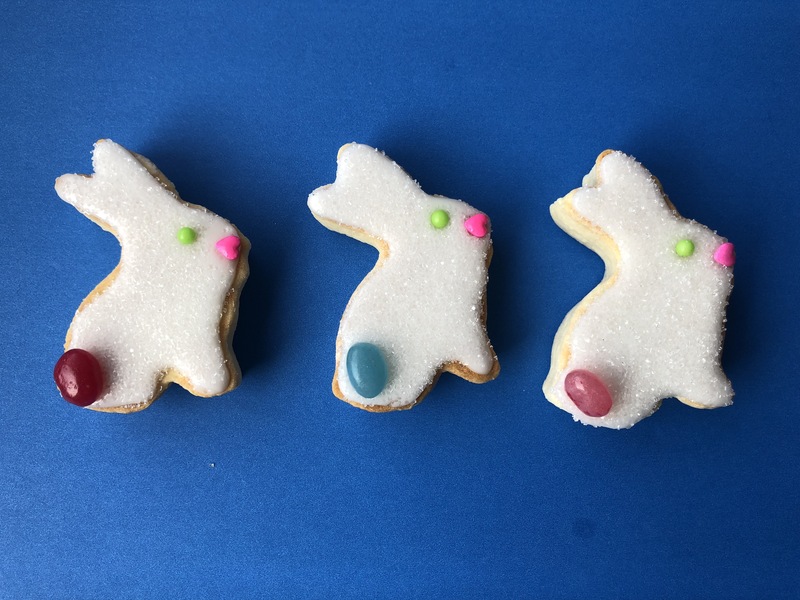 Here’s three adorable bunny rabbit sugar cookies to decorate. 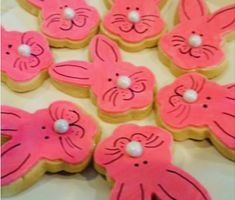 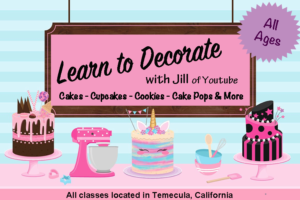 Simple decorating makes sweet smiles for you Easter or spring events. 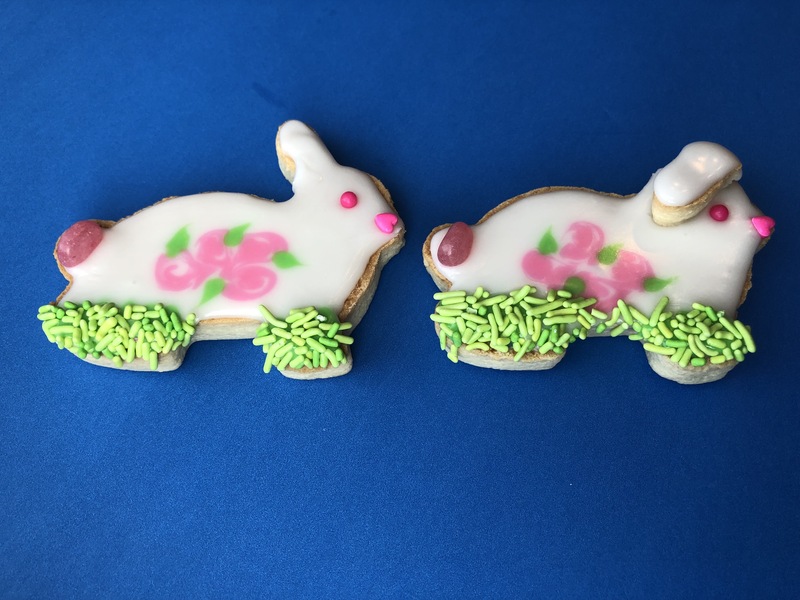 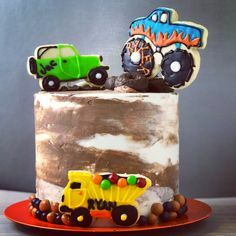 Have hoppin’ fun!